Over the last week, we’ve published a bunch of prospect-related content, including Kiley McDaniel’s Top 200 list. So, as an end-of-week recap, I thought it would be useful to collect it all in one place. This is that place. 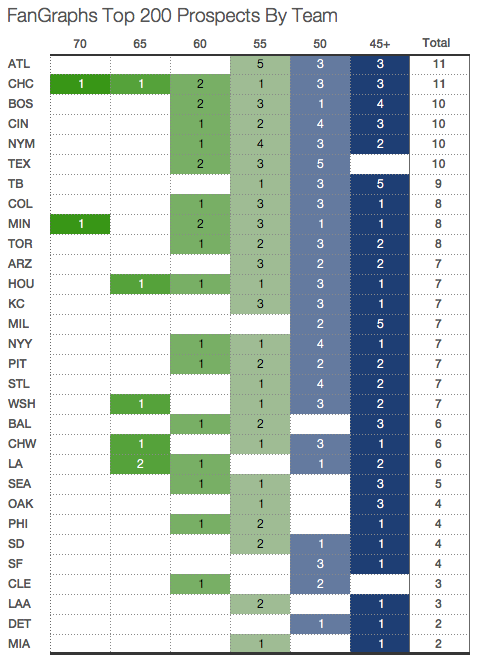 We’ll start with Sean Dolinar’s pretty graphs, and then link to all the various prospect pieces that ran here on FanGraphs this week. 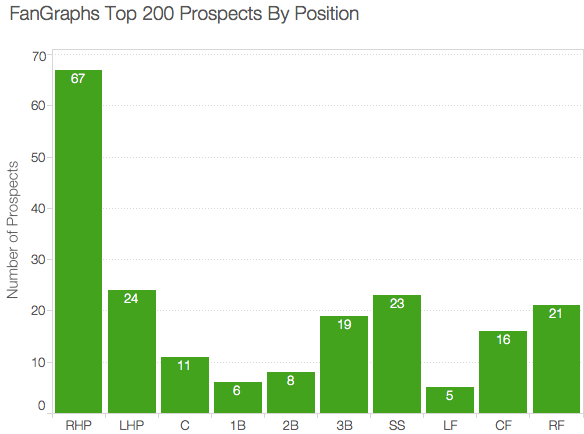 We hoped you liked reading Top 200 Prospects: A Compendium by Dave Cameron! It’s an exciting time to be a Mets fan.